As Taiwan’s second city, Kaohsiung is a popular destination for both local and foreign tourists. Here in the harbor city there are plenty of things to do and tons of amazing restaurants. And so it should come as no surprise that there are scores of great hotels in the city. But which are the best? Well, here are a few that check all the boxes for a weekend stay in Kaohsiung. Just a short walk from Sky Tower, Silks Club is perfectly located for a weekend shopping trip. 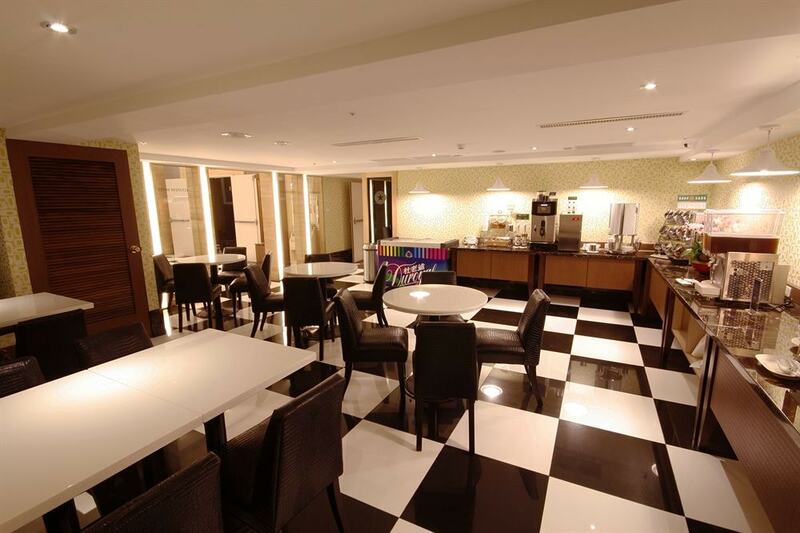 This luxurious hotel is right by the popular shopping district and only a few minutes’ walk from the nearest MRT station. 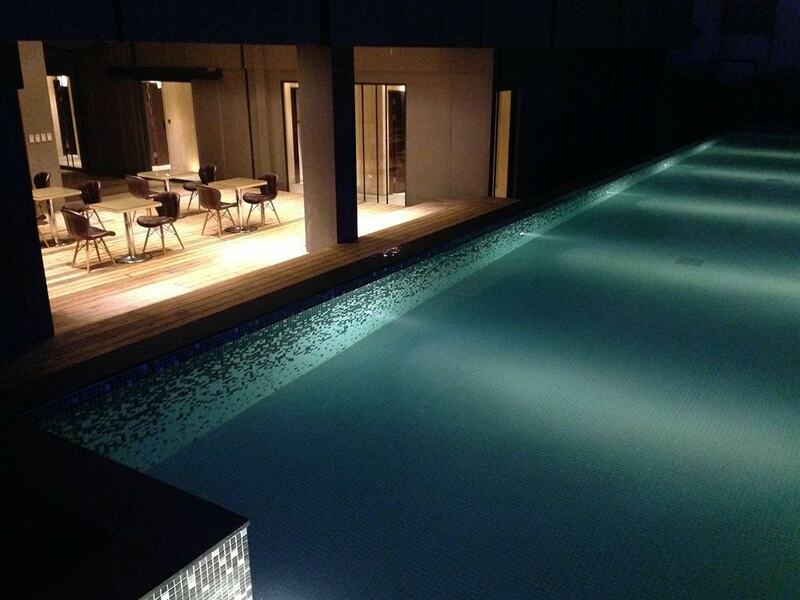 The rooms are uber-stylish and the hotel even boasts an infinity pool that you can book for a private party. This place also has its own Michelin-starred teppanyaki restaurant and is the only hotel in the world to have its own 4D suspended motion art installation. Overlooking the harbor, Grand Hi Lai Hotel is a lavish property that includes a squash court, swimming pool, fitness center, and an on-site spa. They also have an incredible thirteen restaurants in the hotel that offer a nice mix of local and international cuisine. The hotel’s moniker is quite apt as there is a stately and distinguished feel to this hotel, a feeling that is accentuated by its private art collection on display throughout the public spaces. If you’re looking for that five-star feeling then this place should be your first choice. 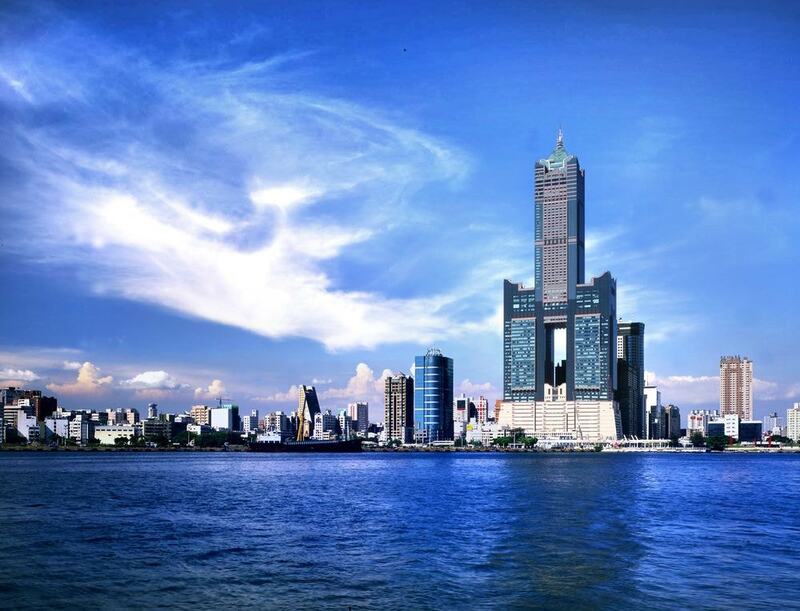 Located in Kaohsiung’s most iconic building, 85 Sky Tower is a 4-star hotel that offers guests incredible views of the city. It’s in a great location near the best shopping areas and you have an MRT station nearby but let’s face it, you’re staying here for one reason only and that’s the view. This is where photographers go to get those amazing night shots of the city and you can sit in your room and enjoy it all from the comfort of your bed. 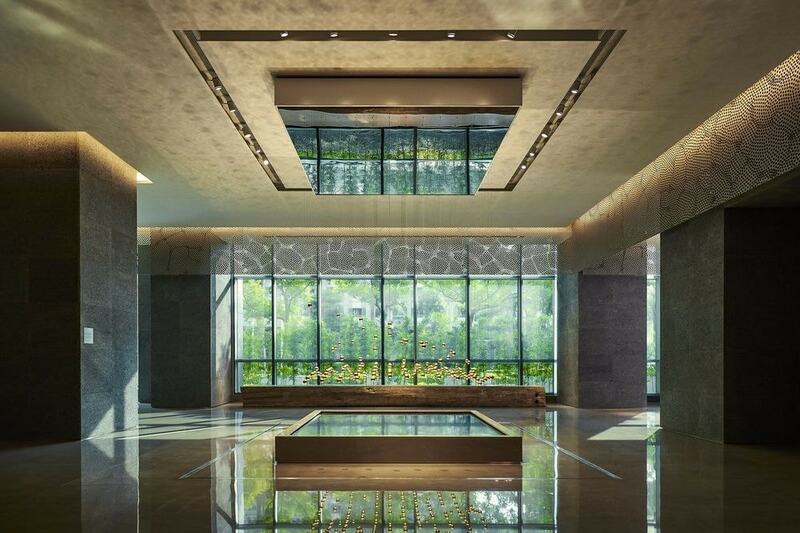 What the Grand Hi Lai Hotel offers in opulence, Legends Hotel matches in quirkiness. Ideally located just a short walk from the banks of Love River and near several local parks, this modern hotel is a paradise for kids. 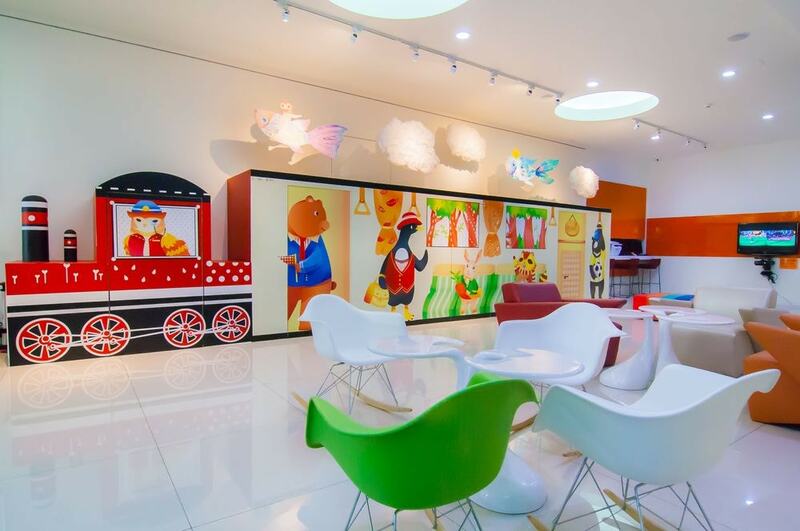 The cartoon-style murals in the public areas and each room are bright and colorful. They even have free bike rental and an Xbox for kids to play on. Located on Guang Rong Pier (Glory Pier) and with pretty amazing views of the harbor, Kindness Hotel is an affordable hotel that’s a big hit with local tourists. The hotel is clean and well maintained and the rooms are in perfect condition and really comfortable. However, it’s the level of service that impresses most here with staff going well out of their way to make sure that you’re enjoying your stay. Best of all though is the free self-service ice cream in the dining area… If you want a view of the harbor, you’ll have to book early though as those are the most popular rooms. 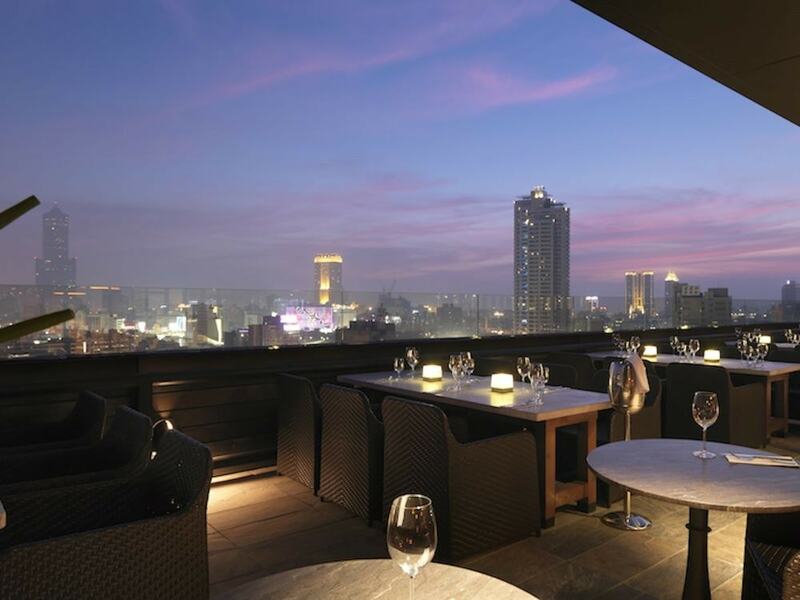 Less than a ten-minute walk from Liuhe Night Market, Hotel dùa is a modern hotel with spacious rooms. This place has been getting a lot of great reviews from guests thanks to the friendly staff and the contemporary decor, not to mention the satisfying western-style breakfast. But perhaps one of the biggest advantages to staying here is the open air rooftop bar/restaurant that gives you a great view of the city and the river. Add to that the fact that you’re a short walk from the amazing Formosa Boulevard Station – one of Taiwan’s most instagrammable spots – and you’ve got yourself the perfect hotel for a weekend in Kaohsiung. It’s not the tasteful decor or the incredibly cozy rooms that set The Tree House apart from the many hotels in Kaohsiung. Nor is it the friendly staff or the superb location just ten minutes’ walk from Love River. What puts it in a league of its own is the rooftop pool. 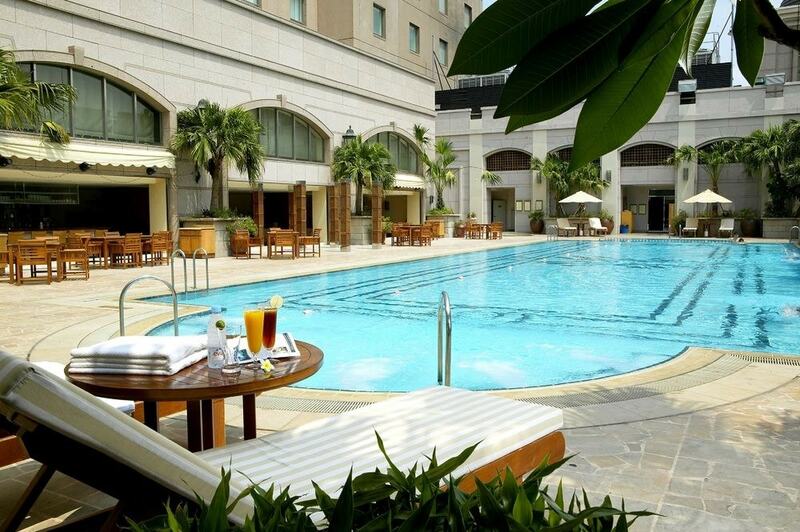 It’s the perfect spot for an early morning dip or an afternoon drink by the pool.